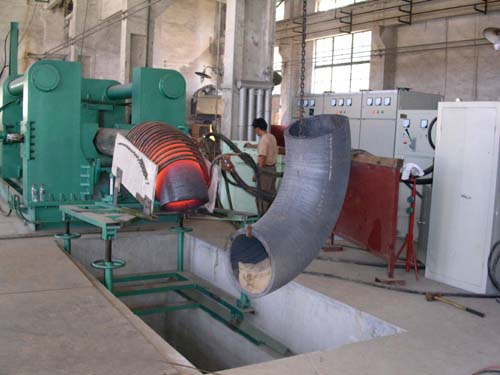 Product categories of Hot Forming Elbow Machine, we are specialized manufacturers from China, Hot Forming Elbow Machine, Induction Heating Elbow Machine suppliers/factory, wholesale high-quality products of Hot Bending Elbow Machine R & D and manufacturing, we have the perfect after-sales service and technical support. Look forward to your cooperation! 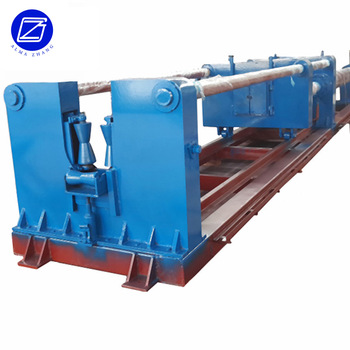 Hot forming elbow machine mainly can produce Carbon Steel Elbow and ally steel elbow. Hot Forming Mandrel Elbow Machine belongs to hot process production :Medium Frequency Hot Forming Mandrel Elbow machine and High Frequency Hot Forming Mandrel Elbow machine. 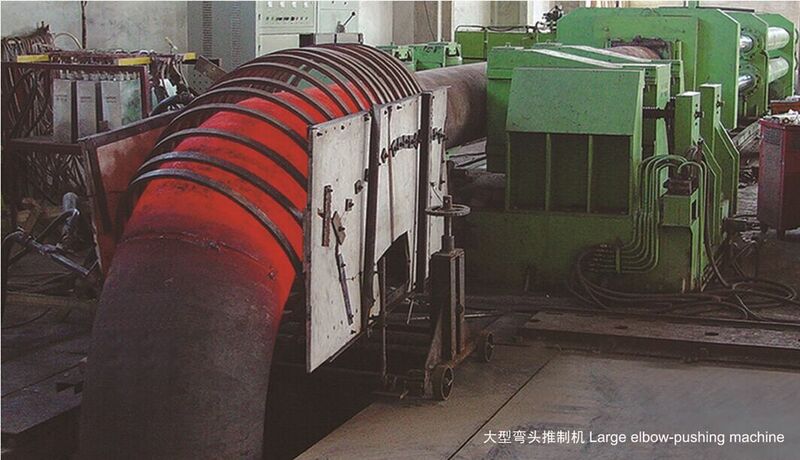 It can produce 1/2 inch -24 inch elbows and the thickness from 5 mm-100 mm.